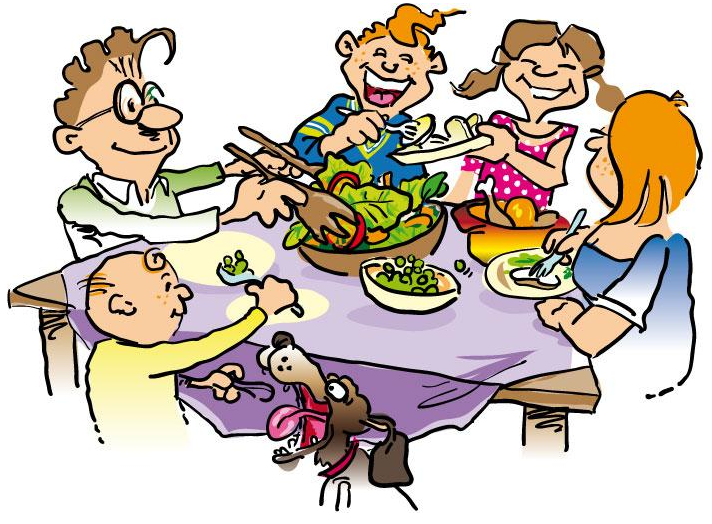 Rhymes on usage may help people to remember the prescribed correct usage. 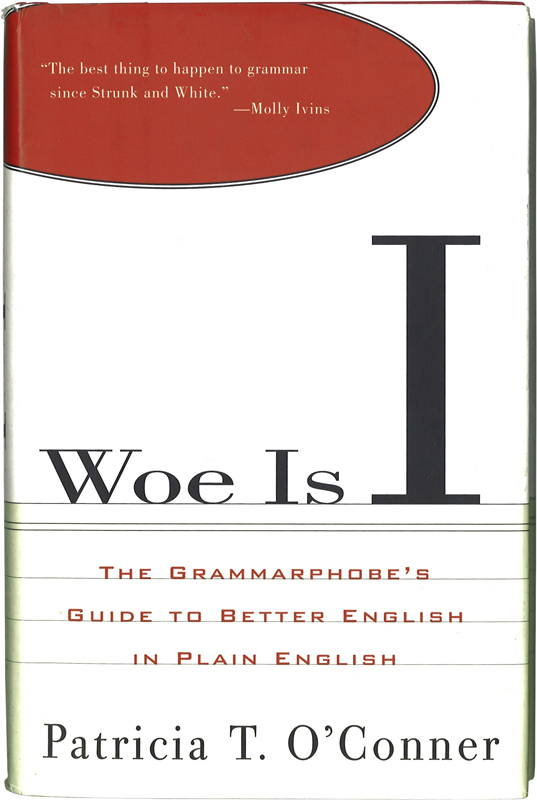 The limerick above on they’re, their, there’s and theirs I found in a usage guide written by Patricia O’Conner called Woe Is I (1996). O’Conner explains that people tend to mix up possessive forms (their, theirs), contractions of the pronoun and the verb (they’re), and the shorthand form of the pronoun there plus the verb is (there’s). To help the reader, she does not only give the correct usage of an item, but also “little memory aids” (p. 4) like the poem above. A few months ago you might have come across one of my blogposts about the Alphabet of Errors (part I or II). The posts showed that about a century ago, students at a Girls’ High School in Boston were encouraged to write rhymes on usage during a special event called Speech Week. At the time, I thought that few poems on usage existed – but now that O’Conner seems to rely on them as well in her usage guide, it appears that there may be a market for them after all. But: Where are they? Do you know any rhymes? Have you stumbled upon any when reading usage guides? For a paper that I am writing, I would love receive any suggestions you have. Please leave a comment on this post or send an email (i.m.otto@hum.leidenuniv.nl ). Thanks! This entry was posted in Uncategorized and tagged correct usage, O'Conner, Patricia O’Conner, rhyme, their, their's, there's, they're, usage guide, usage problems, wanted, Woe is I. Bookmark the permalink. I think that the rhymes from O’Conner’s Woe is I and from the Alphabet of Errors are unusual in that they address grammatical usage problems. It seems that poetry is used predominantly to illustrate the disconnect between spelling and pronunciation in English. A well-known example of this is the poem The Chaos by Charivarius, a pseudonym of Gerard Nolst Trenité, a Dutch writer. There is a post about Charivarius and the poem on the website of The English Spelling Society, who also have an entire post with other poems about the same topic . .., it seems that Charivarius tries to make people aware of the difficulties within the English spelling system (inconsistencies), rather than that he clarifies and explicitly prescribes how the words should be pronounced correctly. Thanks for suggesting this to me, I will definitely look into it more! Do you have any idea as to how the English responded to Trenité’s poem? He must have pointed out some striking things, for the English Spelling Society dedicates a fairly detailed, lengthy web page to Trenité and his poem..